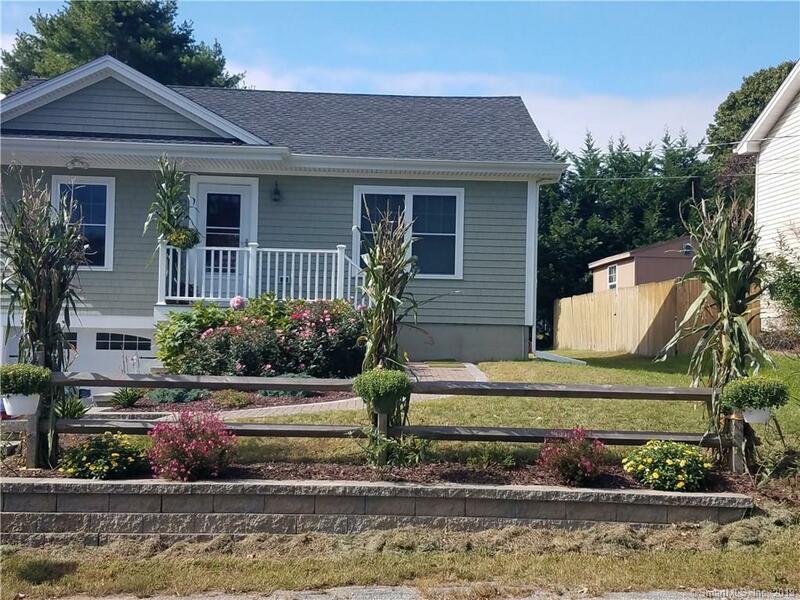 31 Sunrise Avenue, Stonington, CT.| MLS# 170161019 | Eastern Connecticut - Homes for Sale...from Mystic to Moosup & More ! From the Shore to the Country ! LOCATION, LOCATION, LOCATION!! Listen to the Napatree Point waves from your own porch!Â Nothing to do but pack your bags and move into this GREAT home with versatile open floor plan, granite counters, bamboo floors, fresh paint, new roof, well, windows, low maintenance, all this and walking distance to Pawcatuck River, minutes to the highway, wineries, Mystic, Watch Hill, Westerly, Stonington, Groton!! Current owners have a pellet stove in the one car garage under house.